This is what South America has to deliver for the best ! 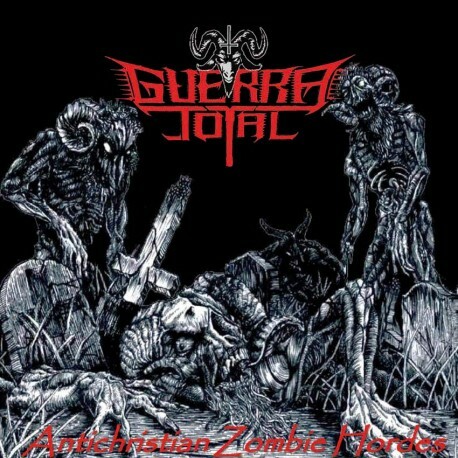 With their new album Antichristian Zombie Hordes, GUERRA TOTAL have mastered the way of spitting pure and evil Speed/Thrash Metal !!!! Riffs that remember you Thrash Metal is not dead and make you bang till your head bleeds !!! Colombia's finest, uncut Metal !!!! Zombies from Hell !